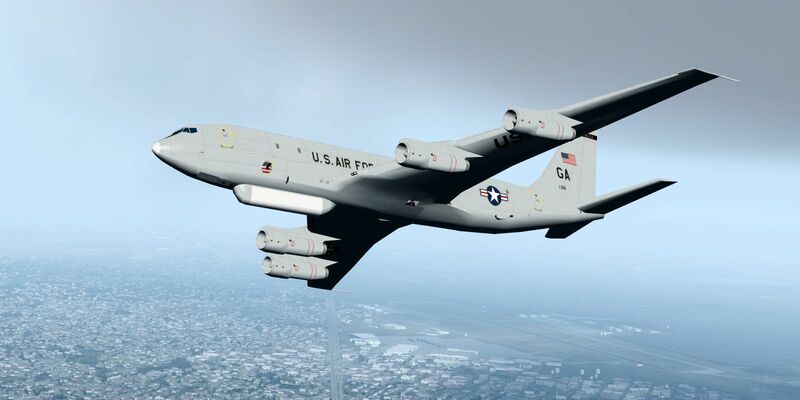 The theme of our next round of FSX/P3D AI aircraft conversions is "Heavy Metal" and features no less than eight new conversion packages going from the E-3 over the KC-135 to the Il-78! Before we start, allow us to wish all military AI traffic enthusiasts a very happy new year! 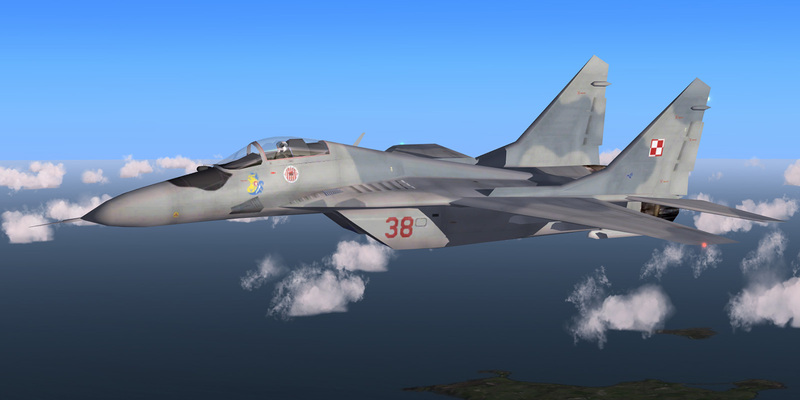 We're confident that 2019 will be the year when we have finally made our legacy fleet fully P3Dv4 compatible and ready for the future. 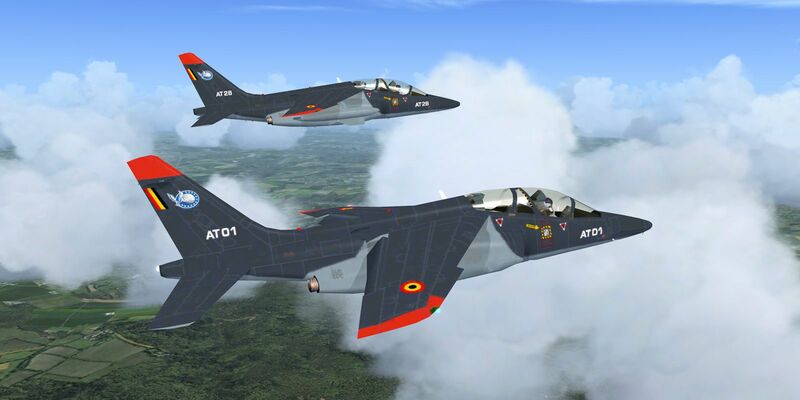 We open the new year with a nice collection of converted jet trainers! 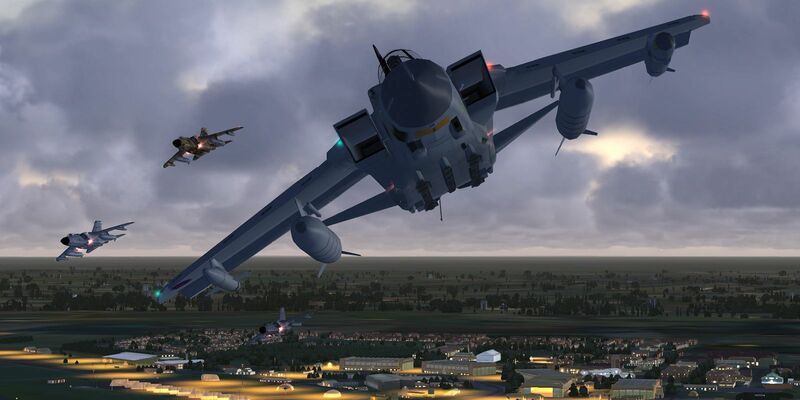 Way back in mid-September, I responded to Manfred’s disappointment that he had no Tornado GR1 AI aircraft for his in-progress retro RAF Brüggen scenery for P3Dv4. 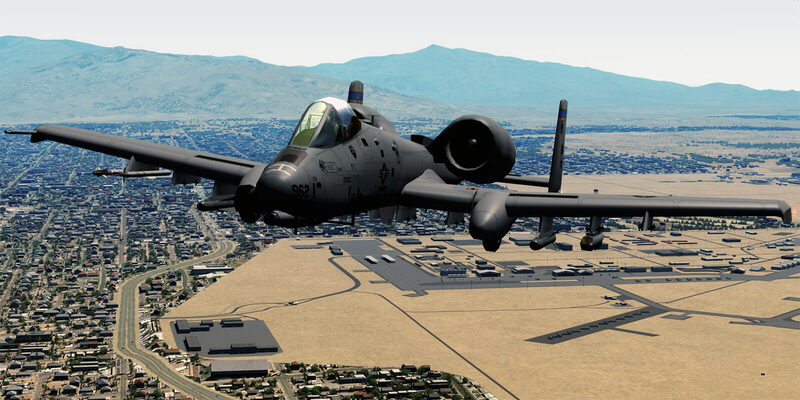 The reason for his disappointment is that we have no license to convert the Fernado Martinez (FMAI) FS9 model in the way that we do for many other of our FS9 AI aircraft. I was only too pleased to help and the following summarises what happened after and how a full range of Tornado’s is becoming available for all 3 sim versions. More fighters just joined our already impressive list of converted models today. Five new model packages, all converted by Henk Schuitemaker are now available in our Download Hangar and soon on their way to your FSX or P3D! 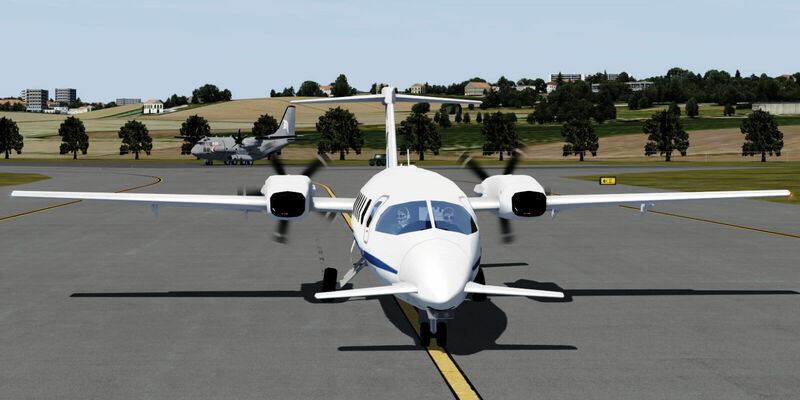 We have published four new conversion packages to our Download Hangar, including some ISR and more transport aircraft in FSX or P3Dv4 native format. We are pleased to release the AW139 AI packages that have been produced collaboratively between John, Brent and Giorgio. The packages, for FS9 and FSX/P3Dv4, each feature 82 paints covering Italian and Japanese examples in a wide range of roles. We're excited to bring the last of the six Matrix regions to Prepar3d v4 and it is a huge one. Welcome to North America! 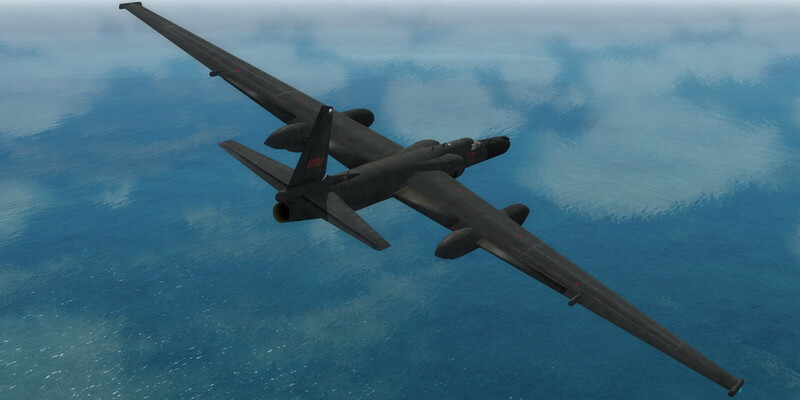 Matrix version 1.2.1 is now available through the auto-updater or in our Download Hangar, bringing military AI traffic from The Old Content to your Prepar3d v4.